Transitional Shelters & Villages in SF raised $22,376 on HandUp! SOS! Our neighbors and neighborhoods are in crisis! We need more SAFE ORGANIZED SPACES to address our encampment, shelter, and affordable housing crisis. We are raising money to continue our work developing secure shelter and SAFE ORGANIZED SPACES for people to transition from street to home. 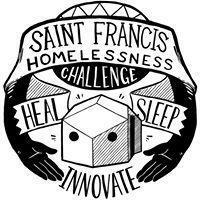 Founded in November 2015, the Saint Francis Homelessness Challenge (SFHC), has been organizing with encampment residents, City services, impacted neighborhoods, and community leaders for nearly two years to develop and pilot humane and cost-effective strategies that address our multi-faceted encampment and shelter/housing shortage crisis. ✪ Developed multiple blueprints for license agreements, insurance, safety features, and building standards with inclusive stakeholder input that have been shared with multiple Bay Area community organizations and government leaders/workers. ✪ Build a growing network of supporters for transitional villages to be piloted in SF and accepted by local government. ✪ $10,000: Stipends for Current/Former encampment participants to help with rent/food/etc. 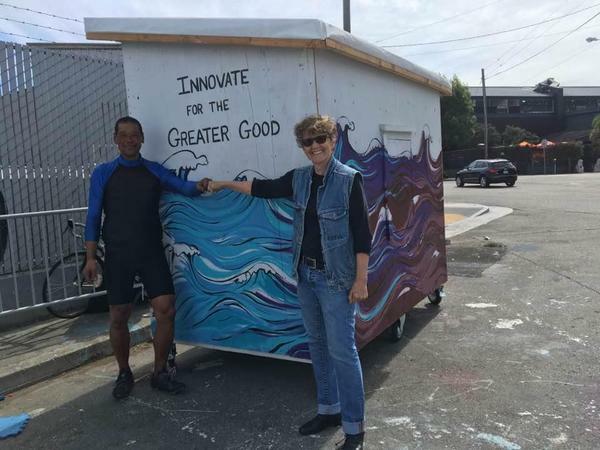 Thank you for your support of strategic solutions to our encampment and shelter/housing shortage crisis that reduce harm, support transition, and increase livability and well-being for the entire community. Join our efforts to advocate for organized places for people to belong on public and private land with reasonable agreements during our shelter/housing shortage crisis. It’s the moral, cost-effective, and strategic way forward. 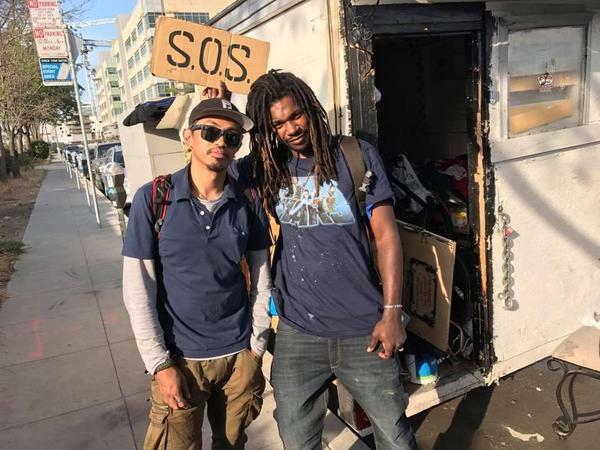 "There are so many encampments in and around my neighborhood that are unsafe. They keep getting shuffled off, their belongings confiscated and trashed. There's never enough housing to offer them. Their autonomy is taken away. There must be better options. I challenge any one of us to endure homelessness and not go crazy in process. Safe organized spaces are a step in better direction." Brenda, registered voter in District 10. Our campaign still has $1599 in matching funds available from Google. Please share the campaign to help us reach the $20,000 mark to scale up our transitional village model. You'll start to receive updates in your email on Transitional Shelters & Villages in SF's progress.